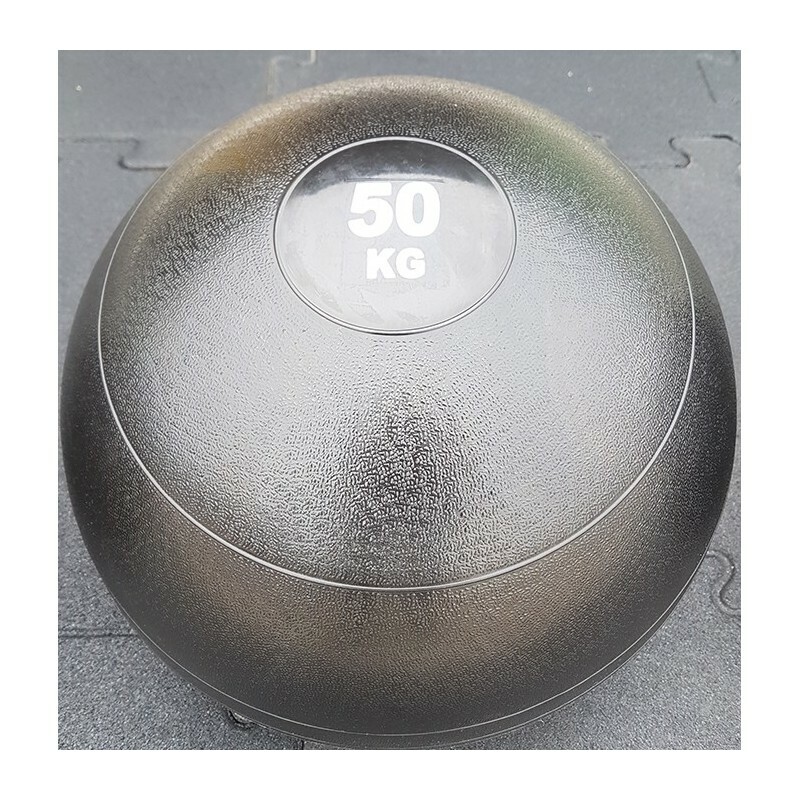 This 50 kg Atlas Ball was designed for Strongman exercises. 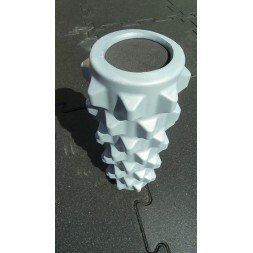 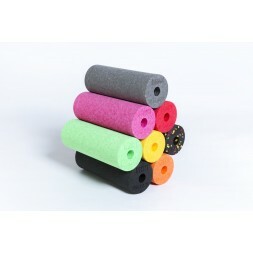 Its soft and solid coating leaves more possibilities than Atlas Stone. This allows you to throw it at full power on the ground without it bouncing and damaging your coating. 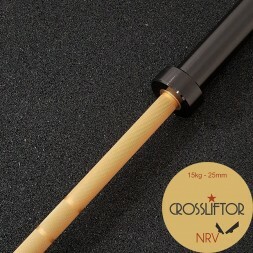 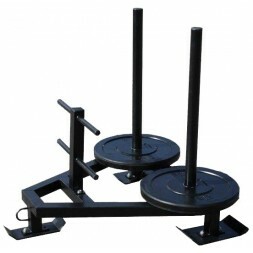 The Atlas Ball CrossLiftor has been selected for its quality and guarantees a range top training. 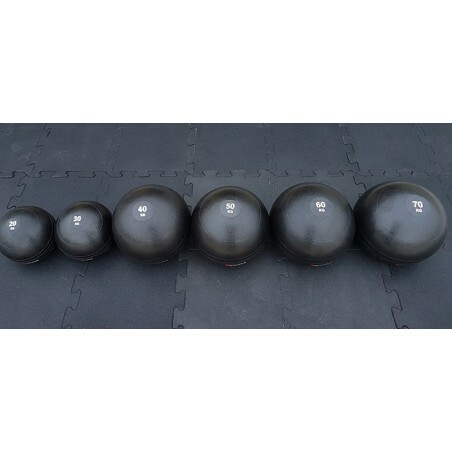 The CrossLiftor Atlas Ball is ultra-resistant. 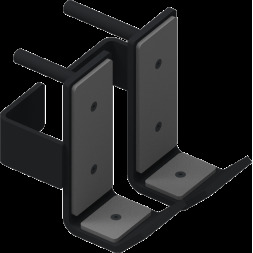 Indeed, was tested by our team of professionals, it has been produced to resist all your projections. 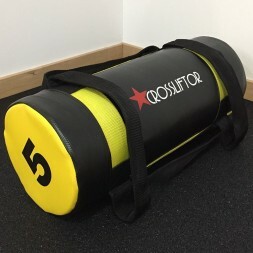 This CrossLiftor Atlas Stone is the perfect fit for your entire body and physical workouts. 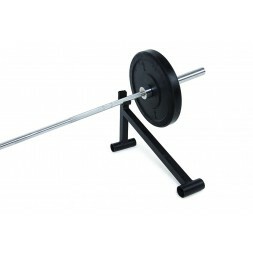 It will make you work out your cardio, your athletic strength, and your muscle building. 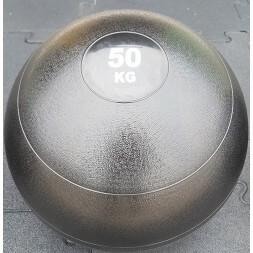 Atlas ball d'excellent qualité, glisse un peu avec la transpiration mais reste un très bon équipemetn pour wodder.